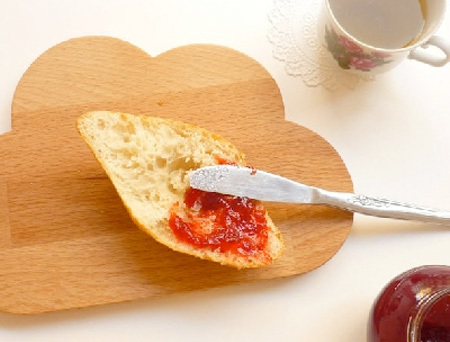 The most creative and unusual cutting board designs from all over the world. 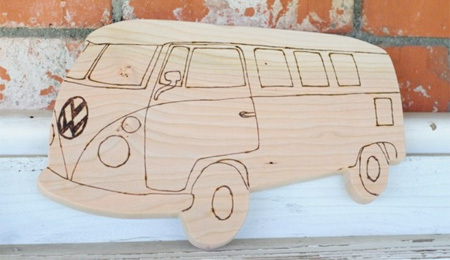 Unique cutting board inspired by Volkswagen’s famous camper van. 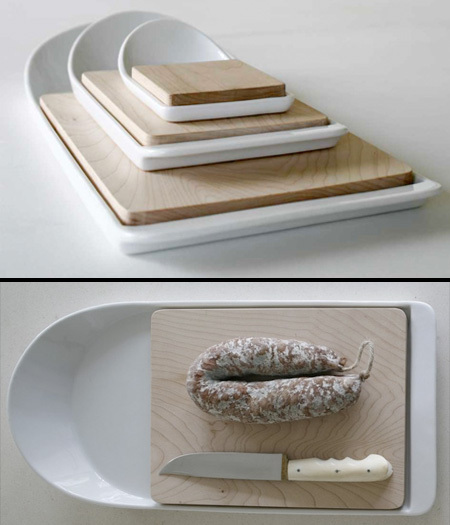 Stylish cutting board made of wood comes with porcelain container. 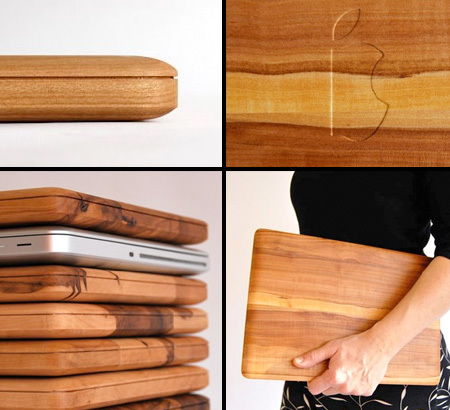 Unusual cutting board designed to look like a MacBook Pro. 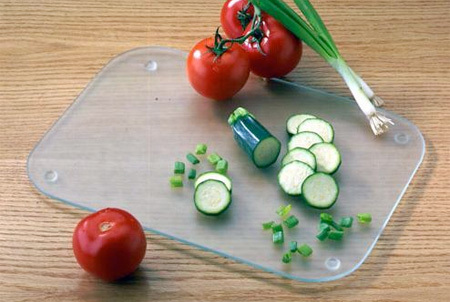 Elegant cutting board made of glass will look great in any kitchen. 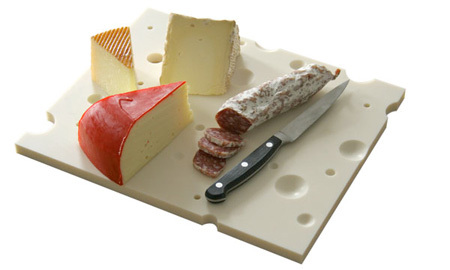 Slice of Swiss board designed for cutting and serving cheese. 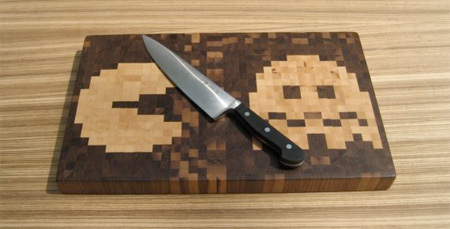 Awesome cutting board inspired by the Pac-Man arcade games. 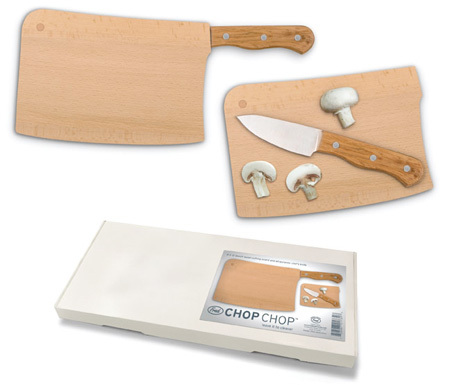 Chop Chop cutting board comes with 5” chef’s knife built right in. 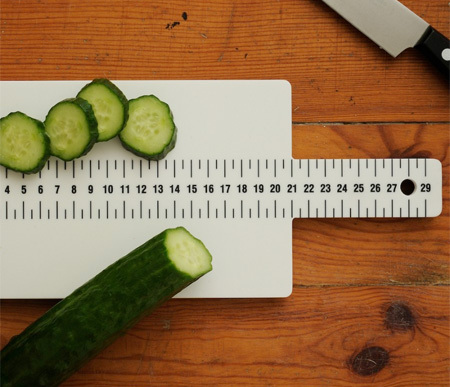 It will help you cut, chop, and slice food with ease and precision. 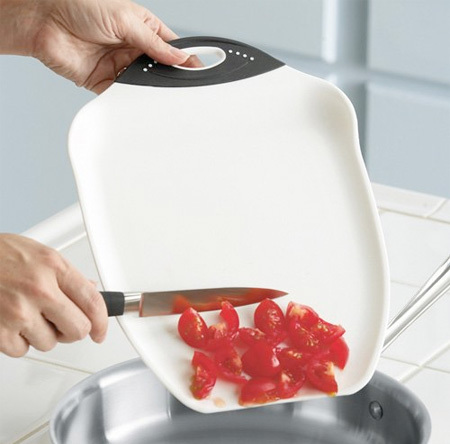 Cutout allows you to insert a plate and slide chopped food onto it. 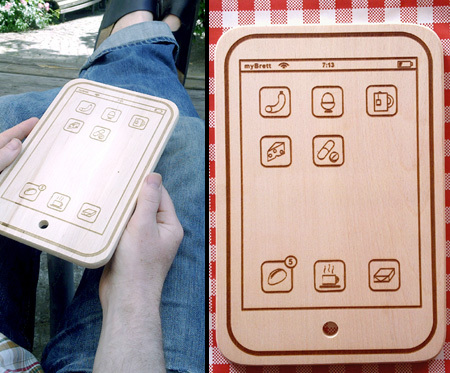 Cutting board with clever design created for Apple iPad users. 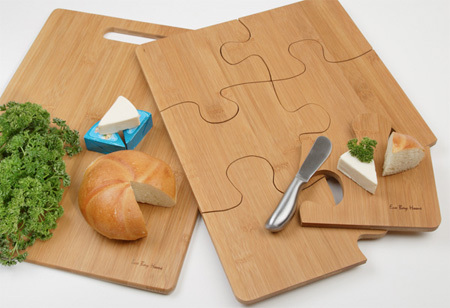 This cheese cutting board is just plain AWESOME! All of them are stylish and practical. Great post! I have the glass one. Not practical as it causes a lot of noise when I do my chopping. NOISY! 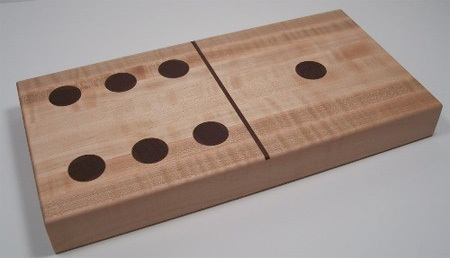 These boards all look fantastic, cute, and practical, any one of which can bring great personality to a kitchen. Glass cutting boards are, to quote Alton Brown, “Dark Lord of the Sith evil.” They dull, round, nick and chip good blades (and even bad ones!) better than nearly any surface. I’d use a glass cutting board as an oversized trivet, maybe, but I’d sooner chew on my blades then run them over a slow, rough, and destructive surface like glass. did anybody else notice the upper left hand icon on the ipad one? …There are lots of glass cutting boards. And I’ve seen much more “elegant”-looking ones than that.. 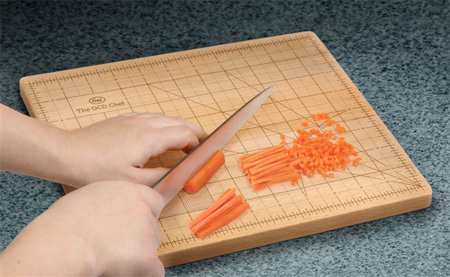 If you’re going to use the OCD cutting board – you should be cutting on the lines! love the ipad chopping board..